Memorial Day is Monday, May 27, 2019. Honor those who have served our country by attending one of the many Memorial Day parades and observances in the Glens Falls Region. 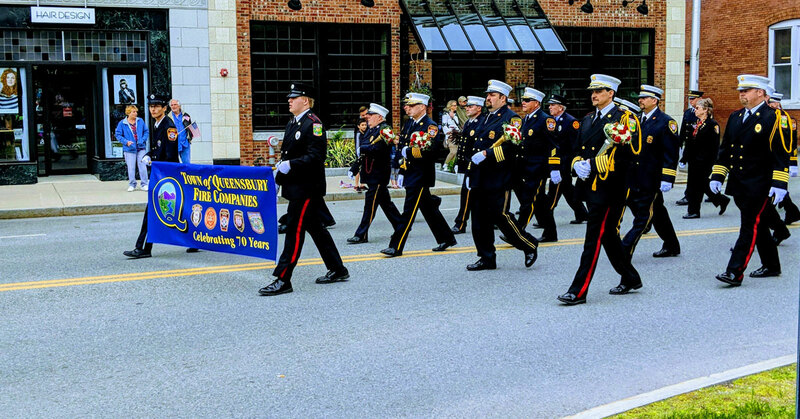 Find more Memorial Day events in Lake George and Saratoga Springs.